James grew up in Vermont, attended Wentworth Institute of Technology in Boston and graduated in 2011 with a Master of Architecture. Before starting with WLA, he worked as a carpenter for 3 years for a local design build firm. He’s energetic, motivated and excited to transition into the design community. 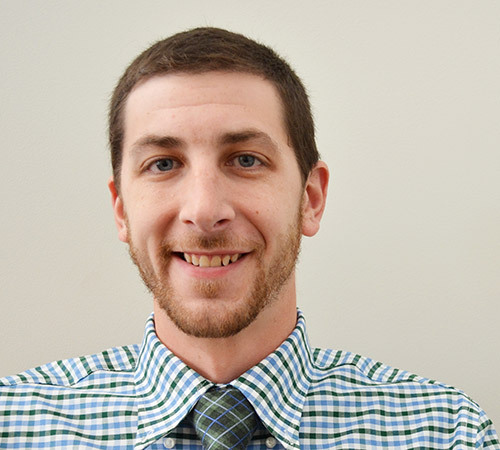 When not working, James enjoys staying active by playing basketball or tennis and takes advantage of Vermont’s landscape by skiing, mountain biking, and hiking.